A golf ball retriever is a vital tool that every golfer should have in their bag—a tool that can help you seek out and retrieve golf balls in hard to reach areas. 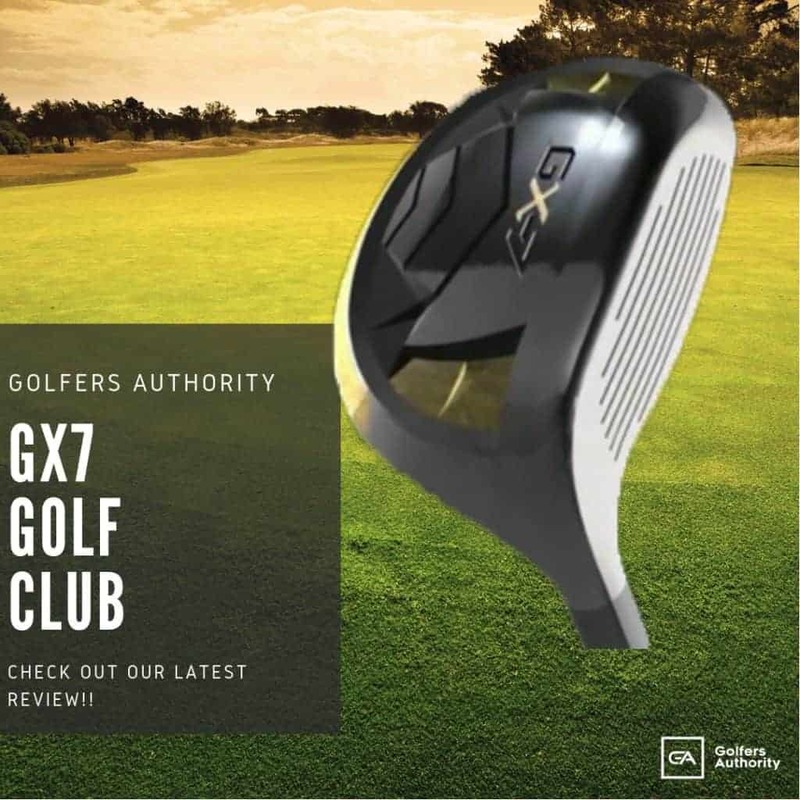 In this article we will cover the golf ball retriever in great detail, including sections on why you need this tool, how to use it, and the various features with which golf ball retrievers are equipped. 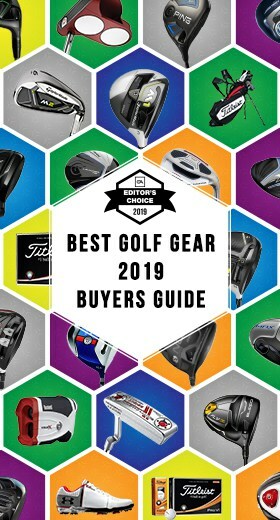 We have also compiled some comprehensive reviews on five of the most popular and hottest-selling golf ball retrievers currently available for purchase, highlighting the unique features and characteristics that each of these useful golf tools boasts. JP Lann 15' Foot Retriever. Longest Retrievers in Golf! 42" when Compact, Extends to 15' Feet! Why Do You Need a Golf Ball Retriever? A golf ball retriever, as the name suggests, is a uniquely designed tool whose main purpose is to “retrieve” golf balls from hard to reach places or tricky areas—golf balls that would otherwise be lost to the water, hazards, or thick overgrowth that tend to make many golf courses even more challenging to conquer. A golf ball retriever can help you save a small fortune in golf ball costs by enabling you to reach and gather up a golf ball that could not be retrieved by hand alone. 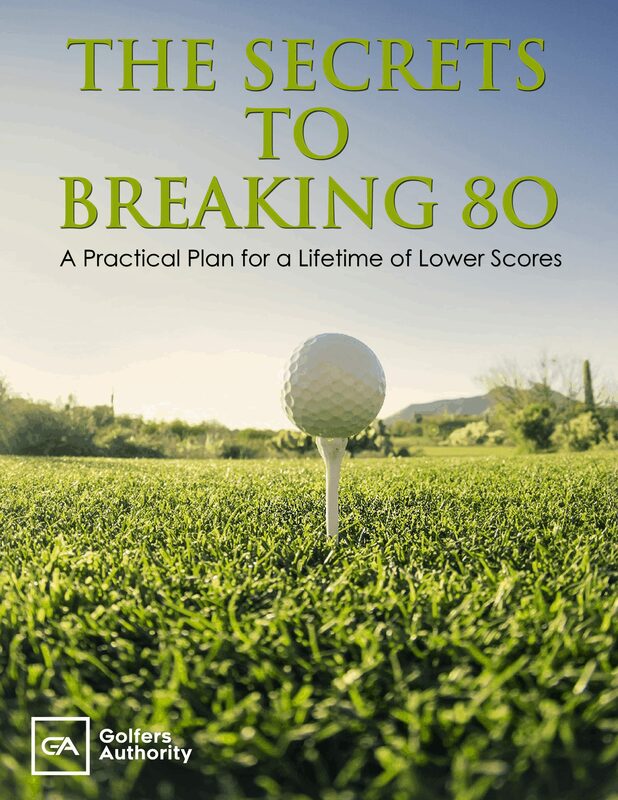 Although a golf ball retriever cannot save the stroke you lost for landing in that shallow water pond hazard, it may be able to help save your golf ball, thus preventing you from being doubly frustrated with your miscue. 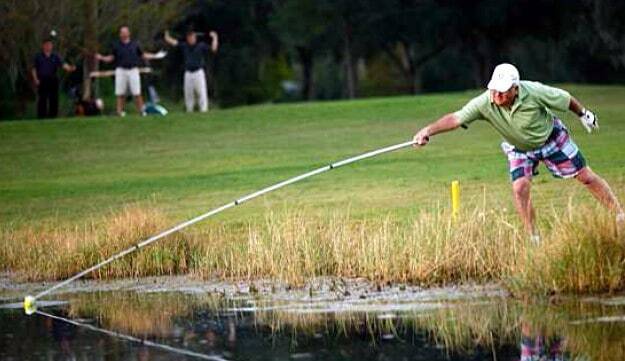 Along with offering a form of water rescue for your expensive golf balls, a golf ball retriever can also come in handy when seeking to retrieve your ball from thick or prickly brush, on hillsides, over fences and under gates, all by serving as a type of artificial arm extension equipped with various capture mechanisms that act as fingers. How to Use a Golf Ball Retriever? The exact manner in which to use a golf ball retriever will vary from one tool to the next, but the basic process is fairly common to all retrievers. Golf ball retrievers consist of a fairly rigid pole—a pole that can be extended telescopically to the required length;the length needed to reach the ball from where you intend to stand. At the business end of these poles is a type of cup or catch mechanism that is used to scoop or capture the ball from where it lies. Once captured, you can then bring the ball back safely, usually by retracting or re-shortening the pole length until you are able to grab the ball with your hands. When not extended, golf ball retrievers are typically about the size of a standard golf club (or shorter). They can be carried easily in any golf bag, and some models even come with a custom head cover to disguise the retriever, making it appear as if it is just another club in your bag. 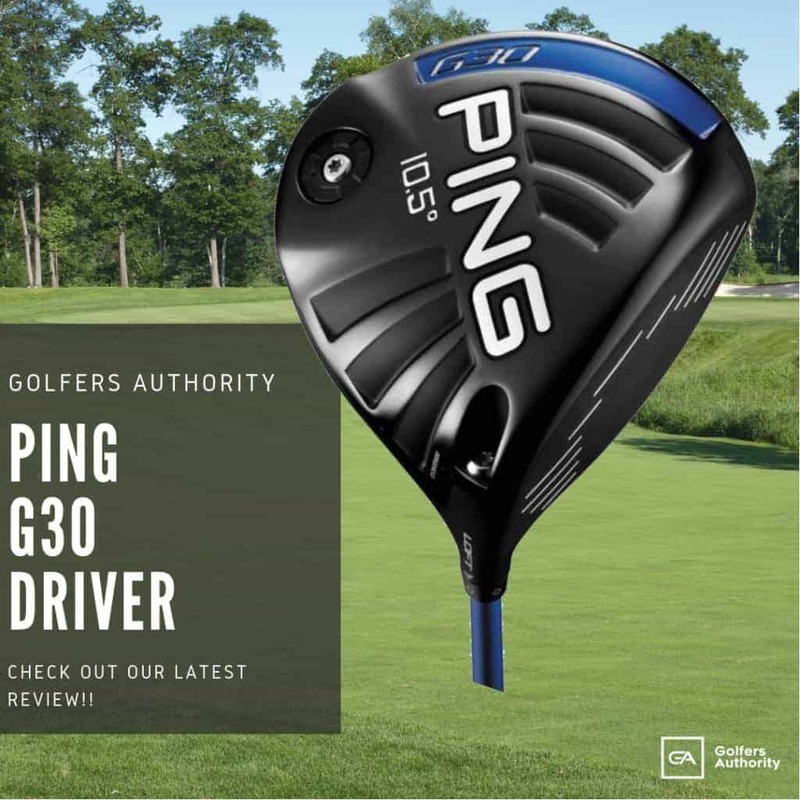 When shopping for a golf ball retriever, one of the first things you may notice is the poles on these tools tend to be of varying sizes. Golf ball retrievers can be purchased in lengths of 10 feet to 20 feet and even longer. Often the size of these retrievers may affect the overall price of the tool, but when you think about the functionality of a longer golf ball retriever it just may be worth the extra cost. Longer retrievers will allow you to reach and capture balls that are further away from your personal reach, and because almost all golf ball retrievers are retractable, you won’t have to worry about the potential awkwardness of a longer pole. The grip is perhaps the most crucial feature on any golf ball retriever. Because you often will have to reach for balls at quite a distance, it’s important to choose a retriever whose grip is comfortable; one which allows you to hold the pole steady and confidently. Like golf clubs, golf ball retrievers are also often outfitted with tacky, cushioned grips that enable golfers to achieve the all-important leverage that these tools demand. When it comes to the material of your new golf ball retriever, there are actually two factors to consider: weight and durability. When fully extended, you want a golf ball retriever that is fairly light and easy to handle—perhaps one with an aluminum pole that won’t cause unnecessary strain. 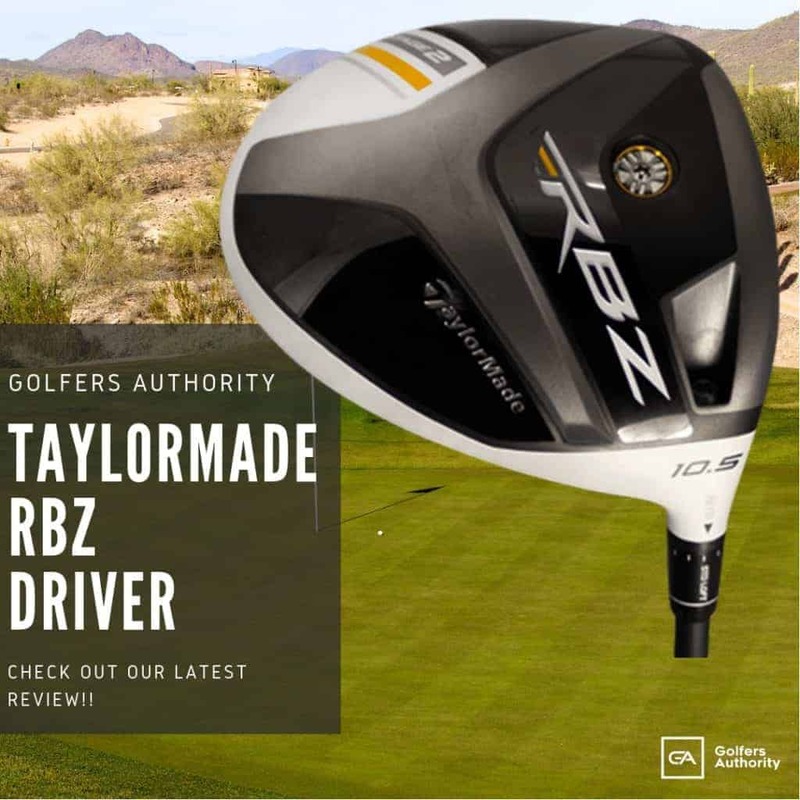 You also want a solid body and head to your golf ball retriever, a body and head that can withstand the elements, such as those made from rust-resistant stainless steel. In combination, these two materials will usually provide a quality, lightweight retriever that will last for many years to come. The lock mechanism on a golf ball retriever refers to the type of capture device that is found on the end of the pole opposite the handle. Here you have many different choices, such as those that utilize a suction cup, or retrievers with a trap-and-grab mechanism that is triggered via a lever towards the grip end of the device. Suction cup golf ball retrievers can be very user-friendly in most “water ball” situations; however, if you opt to go with a grabbing device it is imperative that you inspect the operational lever and the capture mechanism to ensure the tool is working perfectly from end to end. Finally, when purchasing a new (or used) golf ball retriever you may want to make sure that the capture device on the “business end” of the tool is fully lockable. A lockable golf ball retriever will ensure your hard to reach golf ball remains locked in place within the catch mechanism once retrieved, allowing you to pull the ball back to you—in one attempt—without constantly engaging the lever or trigger of the retriever. As you can see, golf ball retrievers come in a variety of sizes, boast a wealth of “catch and retrieve” options and are made from several different material types. 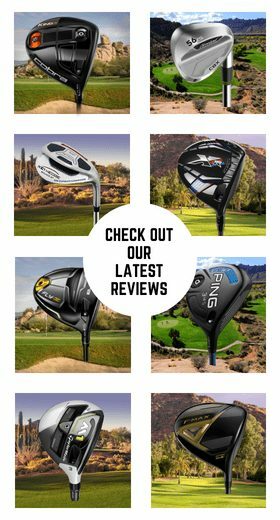 To help you select the perfect golf ball retriever for your bag, here we have reviewed five of the most popular models. One of the most effective and oft-purchased golf ball retrieving tools, the Callaway Golf Ball Retriever, can extend to 15 feet when necessary and retracts to just 45 inches for easy storage and portability. The device boasts a cushioned ergonomic grip for easy handling, and the stainless steel capture mechanism allows it to pick-up and retrieve balls easily from a variety of hazards. Made from a high-quality aluminum alloy, the extremely lightweight Callaway Golf Ball Retriever is guaranteed to stay rigid when extended. 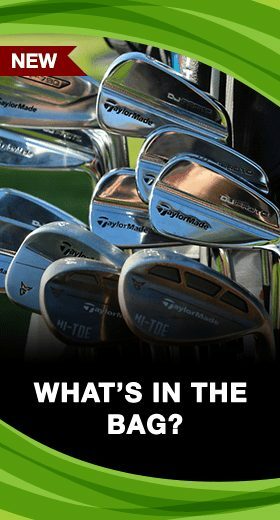 Best of all, the tool comes with an attractive dual-zip head cover that enables the retriever to look like any other club in your bag. The IGotcha Golf Ball Retriever is a handy and extremely useful device that boasts 14 feet of maximum golf-ball-retrieving reach. Weighing only 10 ounces and collapsing to a size of just 17.5 inches, the golf ball retriever is one of the most compact and lightweight devices of its kind on the market today—and also one of the hottest selling. The IGotcha Golf Ball Retriever utilizes a patented spring-release ready head to capture and retrieve any golf ball from any hazard, and its stainless steel shaft is both tough and durable. With its ultra compact size, the IGotcha Golf Ball Retriever can fit easily into the side pockets of your golf bag, giving you convenient access to the tool when you need it most. The JP Lann Golf Ball Retriever is a versatile tool with two available capture options: a metal hinge capture mechanism and an orange suction cup end that is ideal for water retrievals. 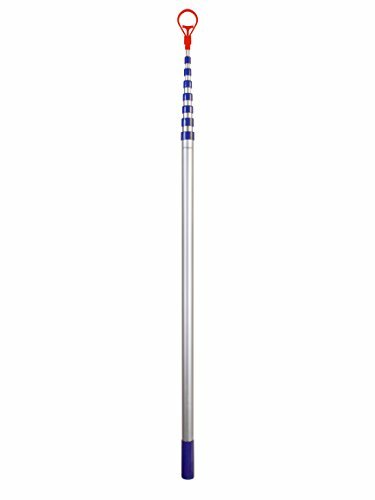 The golf ball retriever is available in a variety of convenient sizes to fit different circumstances on the course, including their retractable models measuring 9, 12, 15 and 18 feet; and a stationary 6’ 7” suction cup device. A durable, all-weather tool, the JP Lann Golf Ball Retriever works wonders in various golf course hazard scenarios, including those involving water, bushes, mud and even rocks. 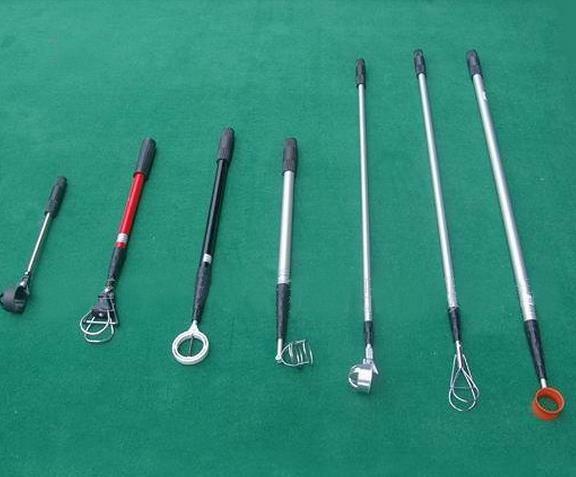 Most of these devices are fully retractable, allowing them to fit conveniently into any size golf bag, and their easy-to-use lever enables them to trap and retrieve any ball from the most difficult to reach places. 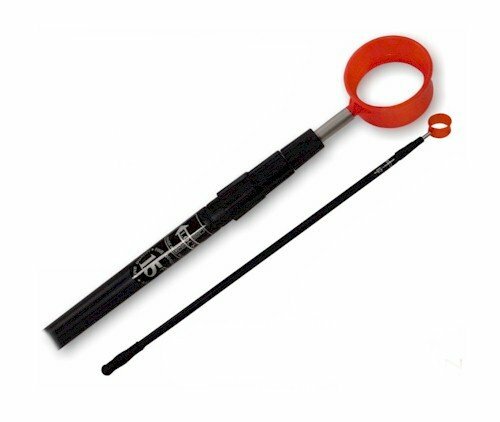 The Search and Rescue 24 Foot Orange Golf Ball Retriever is an easily identifiable tool that extends to a whopping 24 feet in length, thus allowing it to capture and bring in errant golf balls from the water and other hard-to-reach hazards. Made from genuine recycled materials by an honest, environmentally-friendly company, the sturdy and durable golf ball retriever is guaranteed to last a lifetime. 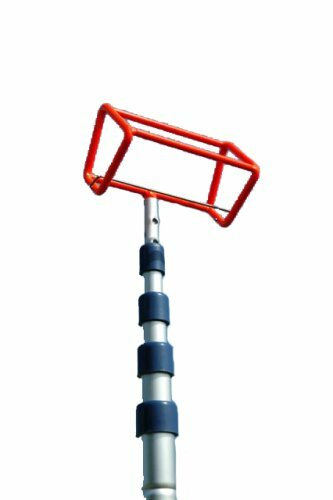 The Search and Rescue 24 Foot Orange Golf Ball Retriever is one of the most high-quality retrieving tools available; a device made of tough tubular steel that is rust and corrosion resistant. With its bright orange head, this golf ball retriever offers the very best in visibility, and its retractable design makes it look great in any golf bag. The Search and Rescue 24 Foot Orange 2 Golf Ball Retriever is the perfect tool for anyone that needs to fish golf balls from the water. This 24-foot tool allows golfers, course owners, and collectors to reach far into lakes, ponds, and other hazards to capture and retrieve as many as 2 balls with each attempt. The large diameter aluminum tubing on the retriever is both lightweight and durable, and its orange-colored head allows it to remain visible while under water. A great gift for the golfer in the family, the Search and Rescue 24 Foot Orange 2 Golf Ball Retriever is the first and last retriever you will ever need. If you’re tired of “donating” your expensive golf balls to the water hazards at your favorite courses, a high-quality golf ball retriever is a great place to start. 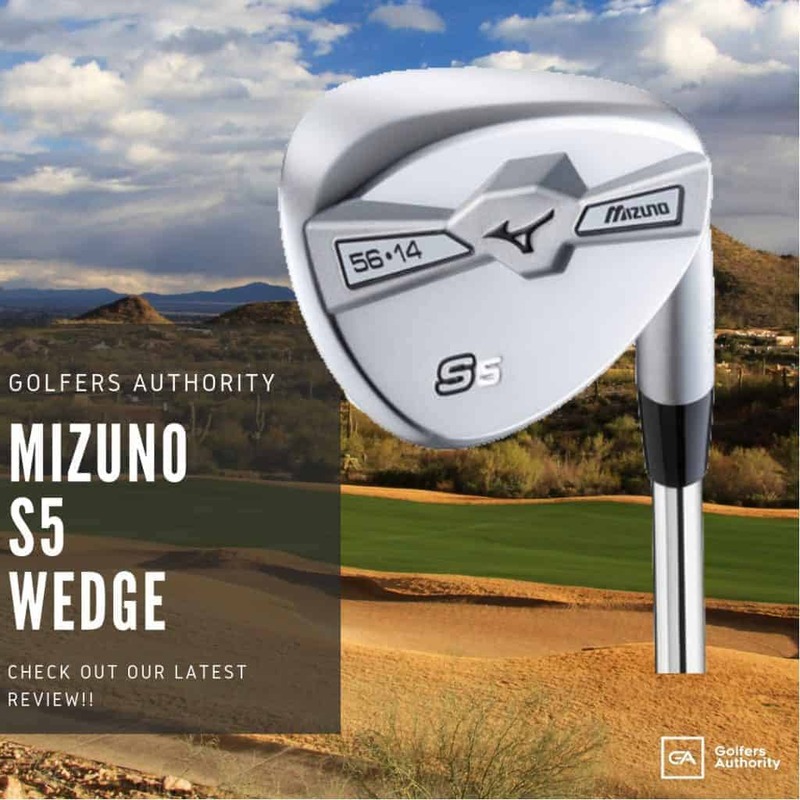 These sturdy, yet lightweight tools, which are very compact and portable, can fit easily into your golf bag and save you hundreds of dollars in golf ball costs over the lifetime of the tool.